How to share screen on desktop app? 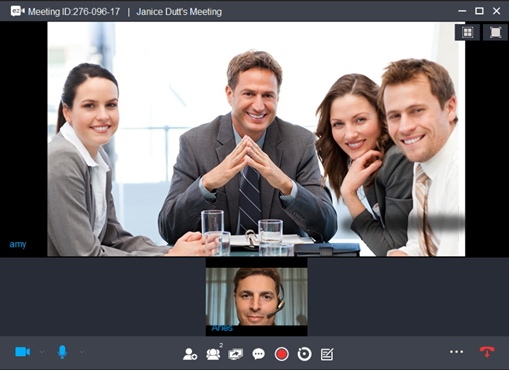 ezTalks allows you to share your screen simultaneously to other devices easily. 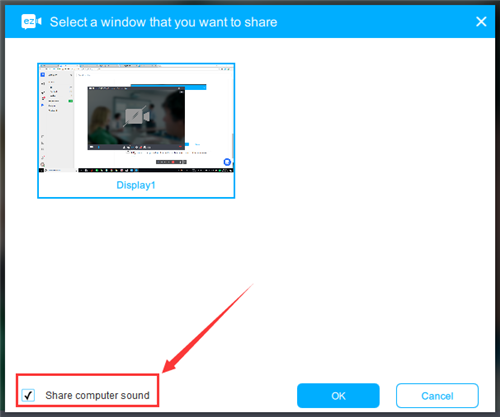 Here is the instruction of how to share screen on the desktop app (including Windows and Mac). Learn how to share screen on the Android app. Note: if you have an extended display, you can select to share display 1 or display 2. 3. 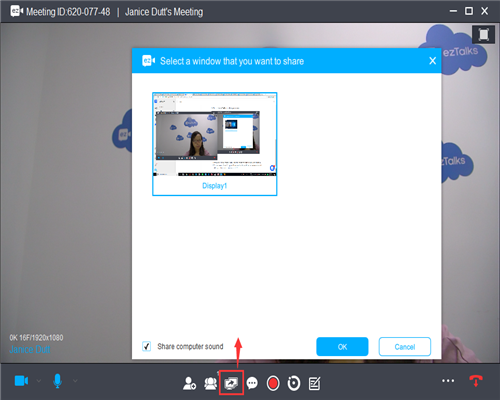 You can also share the computer sound so that your participants can hear the sound when you share a video. How do I share whiteboard with eztalks software?